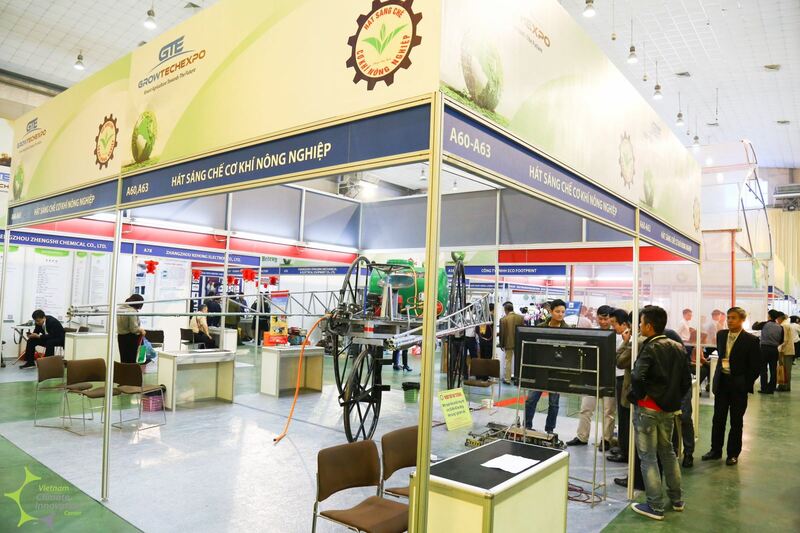 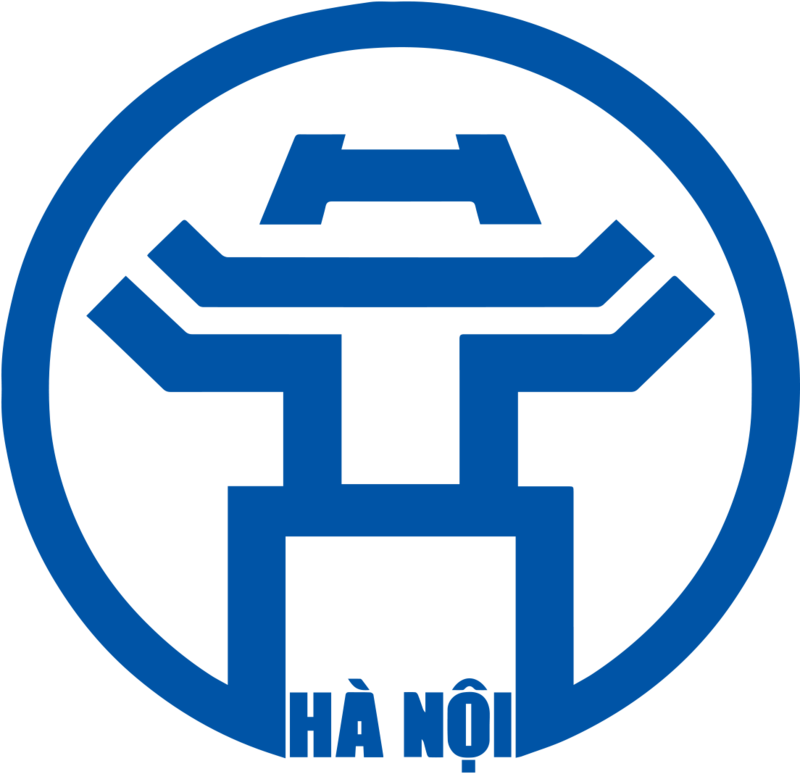 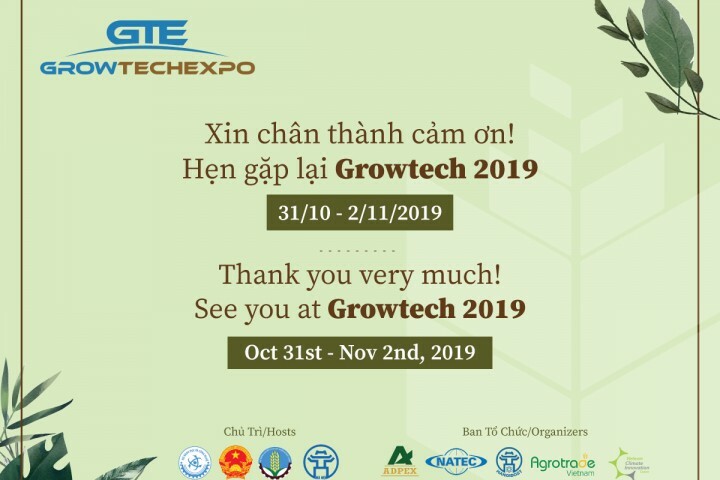 GROWTECH VIETNAM will target all the machineries, equipment, tools, materials & products from breed & seed, planting, feeding, cultivation, harvesting, storage, packaging, processing, monitoring, logistics, tools & equipment in plantation, horticulture, floriculture, aquaculture, livestock. 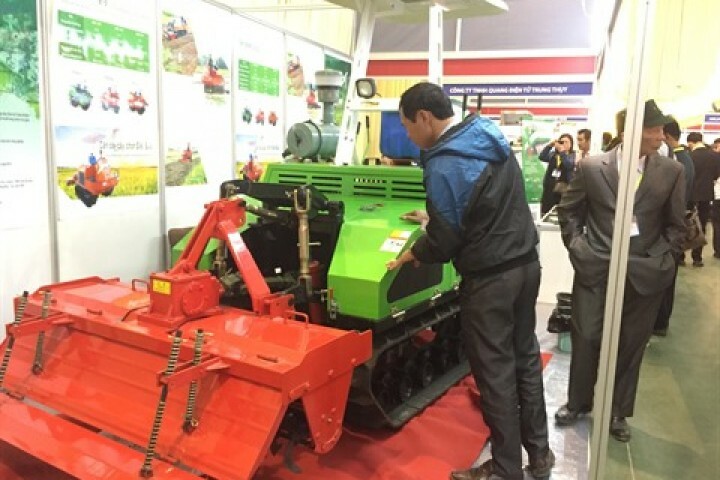 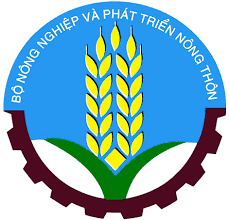 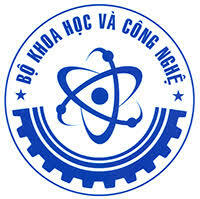 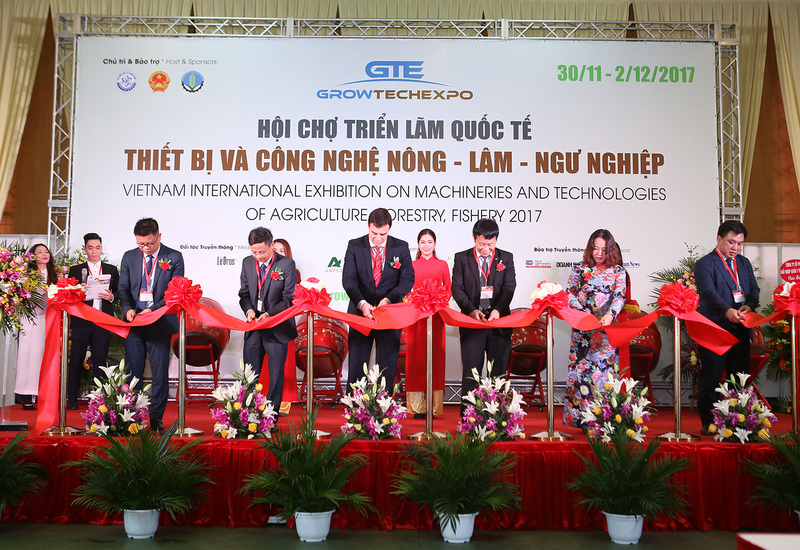 As the exclusive trade exhibition sponsored by authorized Ministries of Vietnam to promote the potential Agriculture – Forestry – Fishery of the country, GROWTECH VIETNAM is an ideal platform for the international manufacturers, traders to approach Vietnamese key buyers as traders, distributors, production enterprises, associations, cooperatives, farmers who come to seek for new machinery & equipment, technology, products, by the way to approach the financial support from the government and international funds to buy and applied high-tech to improve the capacity and quality. 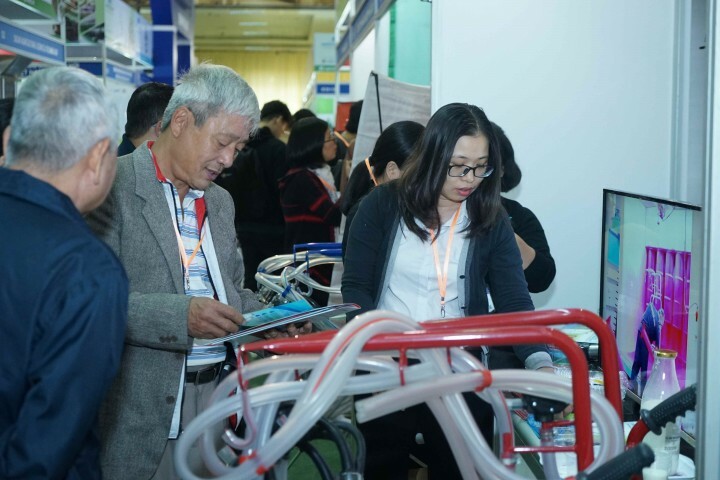 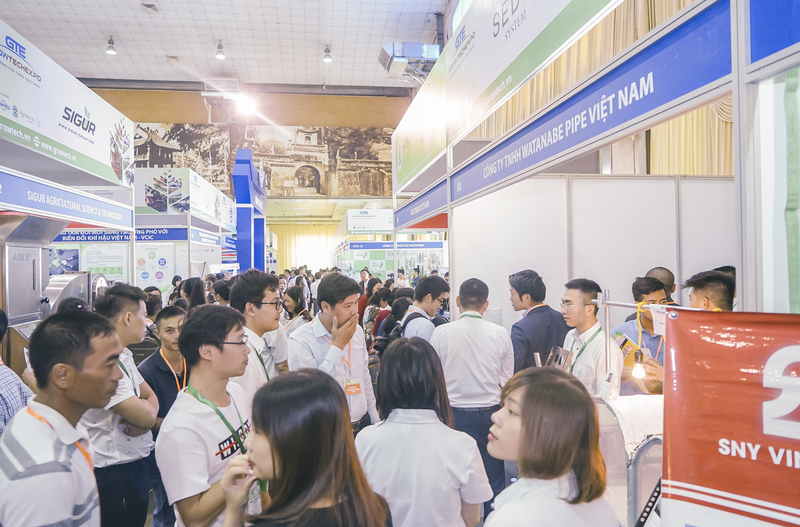 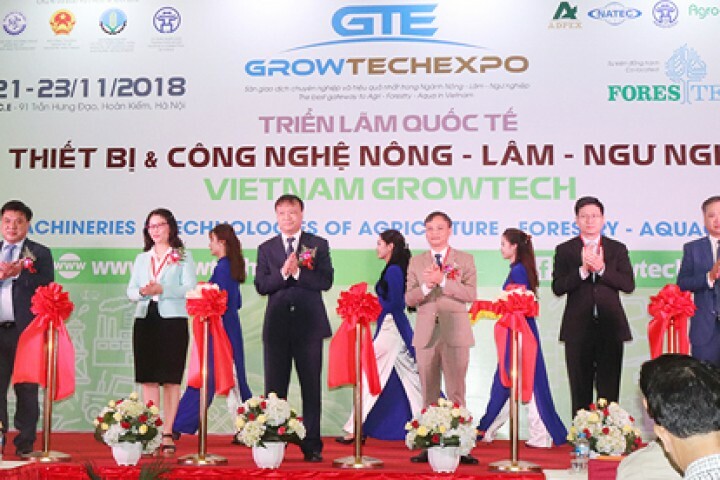 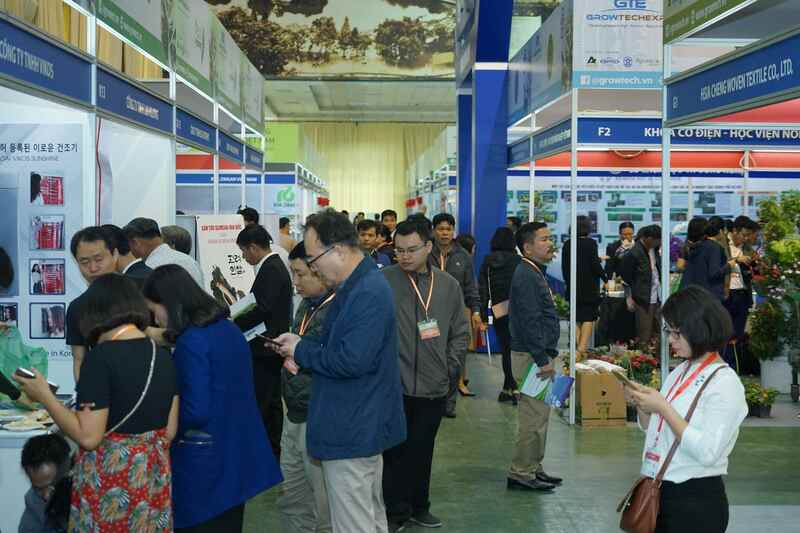 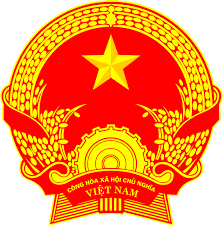 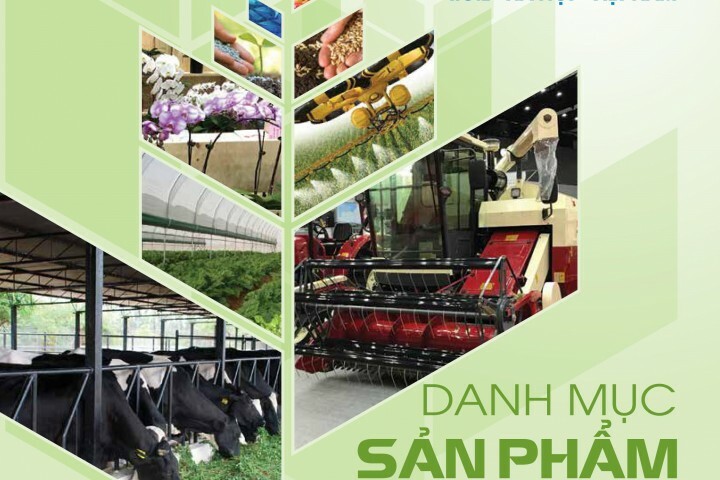 At GROWTECH VIETNAM, you will be provided with practical consulting from specialists of the Ministries for importation, production, joint venture, technology transfer and other related formality. 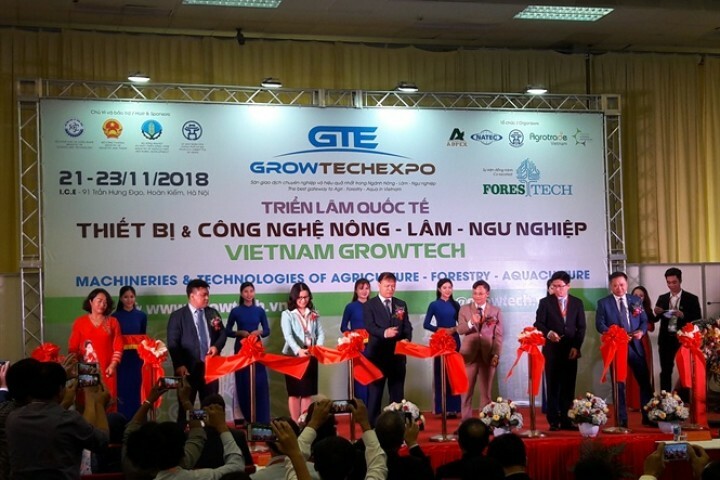 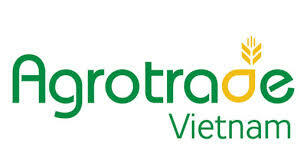 With a small investment to join GROWTECH VIETNAM, you can get billion dollar opportunity not only in Vietnam market but also the whole emerging South East Asia! 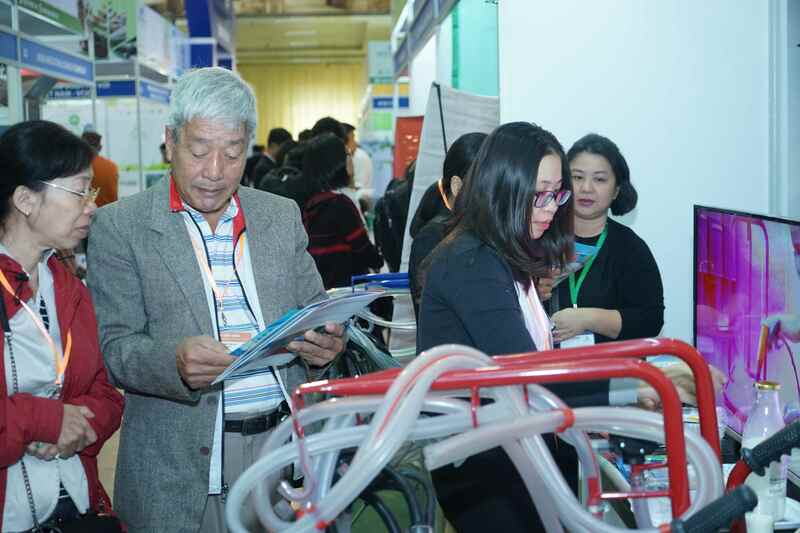 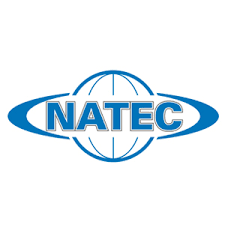 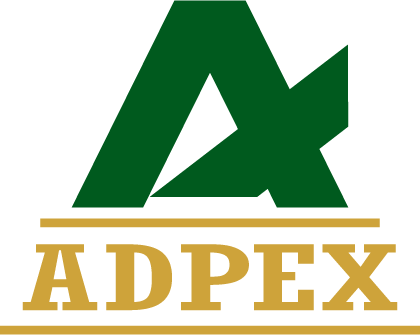 GRAB YOUR CHANCE - BE EXHIBITOR OR VISITOR! 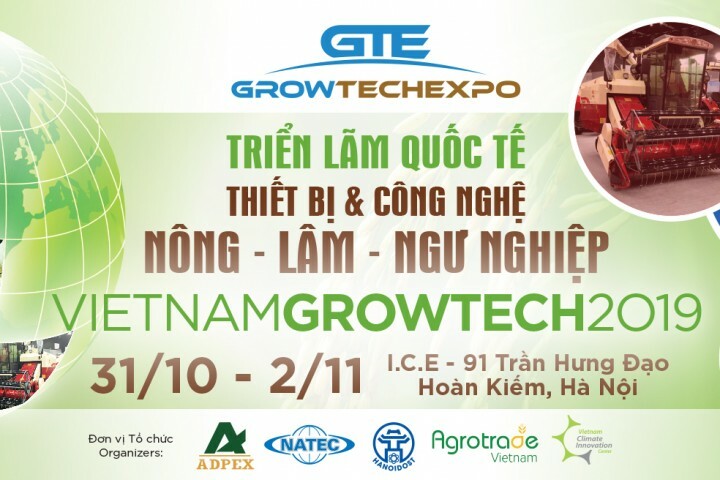 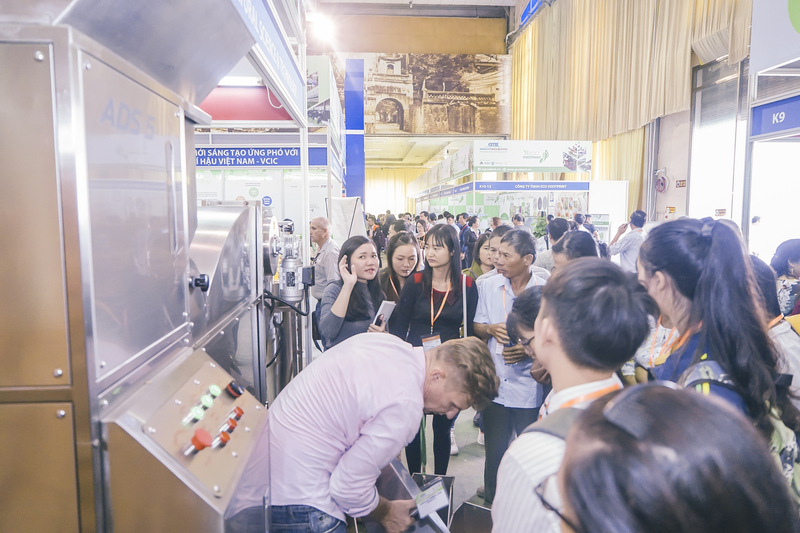 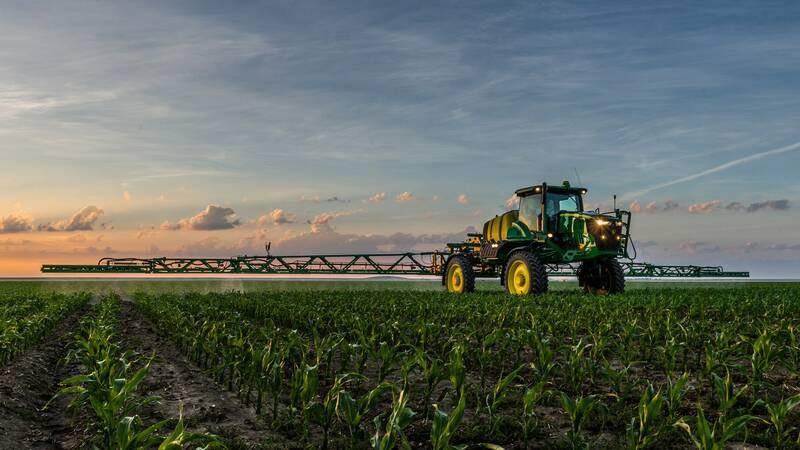 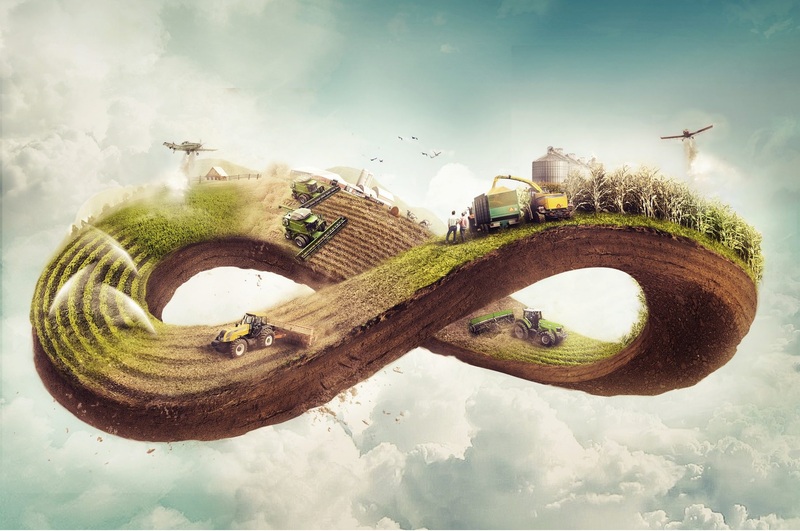 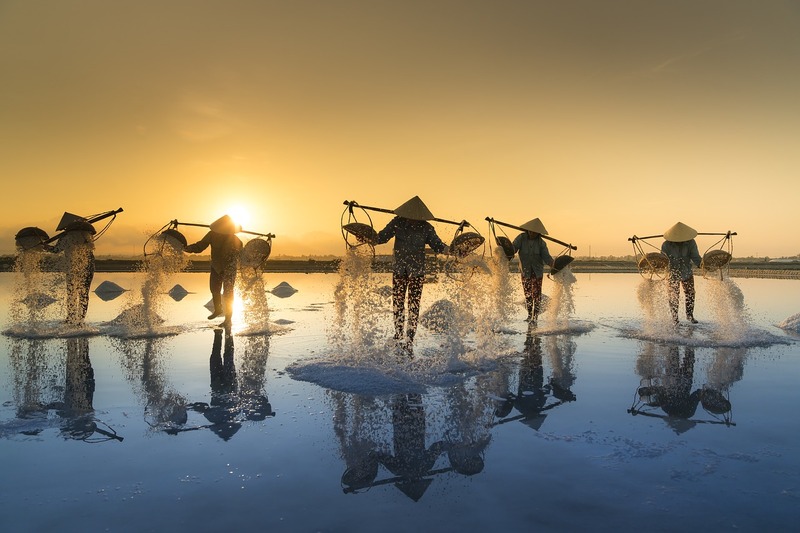 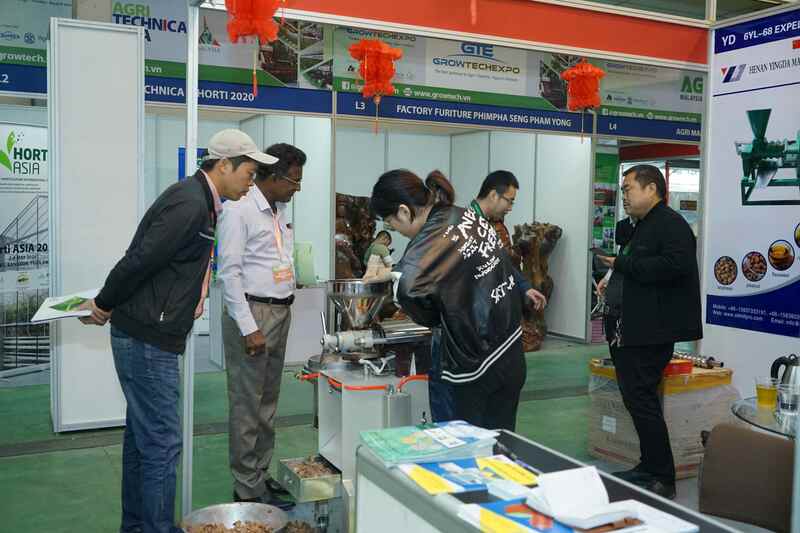 Vietnam Growtech will bring out the core value of the sustainable agriculture development, create the intrinsic value of high-quality agro-processing industry for consumers and export market. 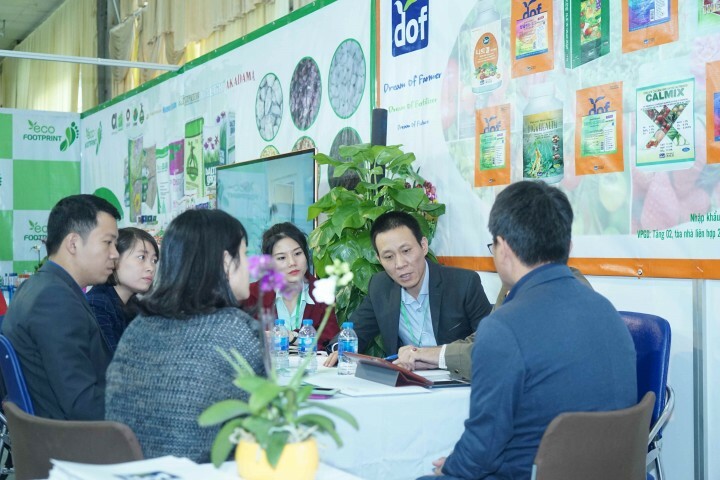 Further, this also will be a great opportunity for both domestic and international enterprises to meet, exchange experience, promote and look for potential partners to enhance the agro-business. 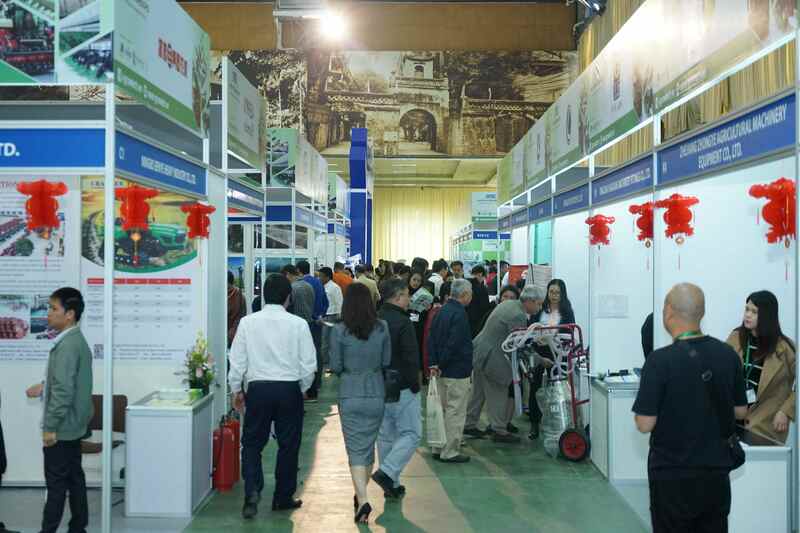 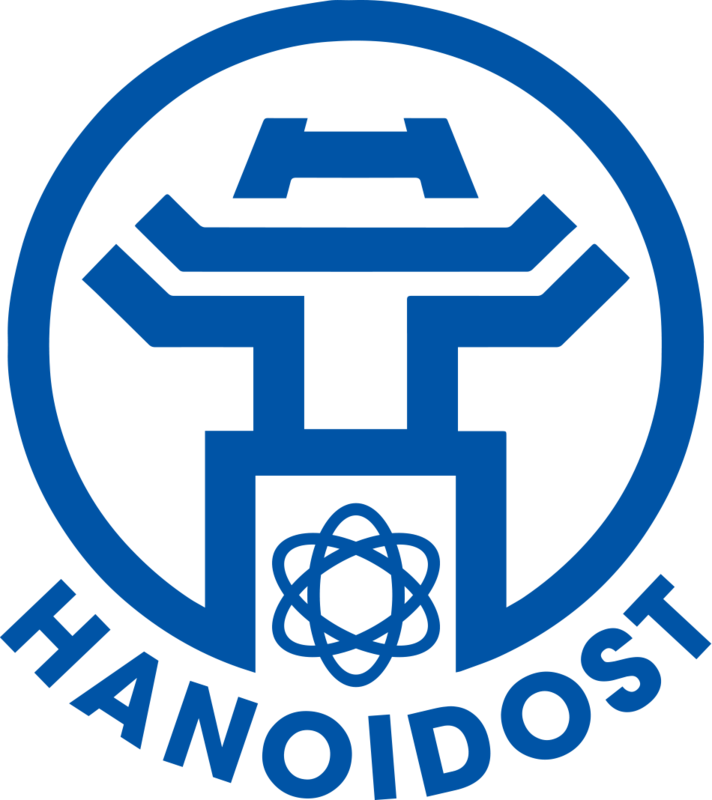 Exhibit and book a stand now!